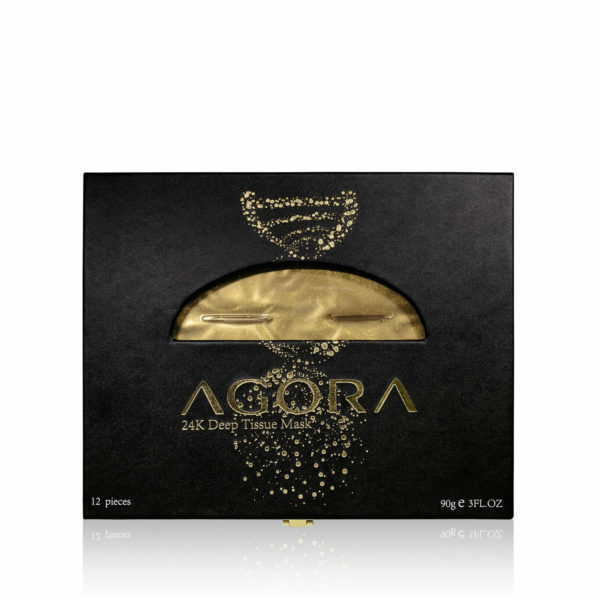 Believe in miracles using AGORA Cosmetics’ Anti-Aging Series. 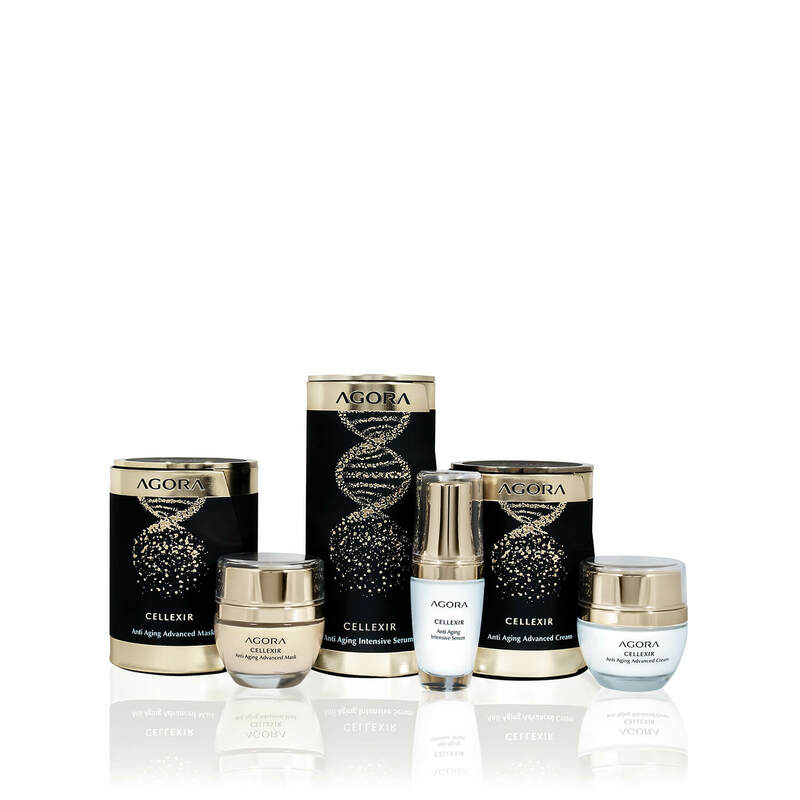 Combined with a powerful formula like Argan stem cells, the three unique components work together to restore the skin’s natural collagen production. Erase those blatant wrinkles and defy the signs of fine lines with the Advanced Cream, Intensive Serum, and Advanced Mask today. 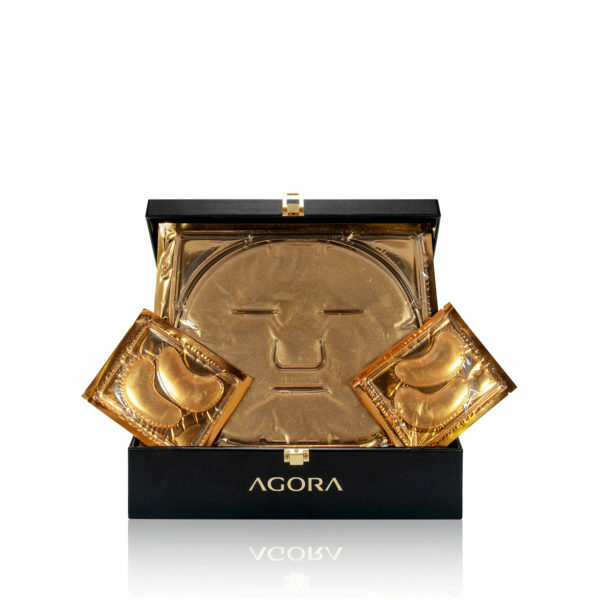 You can say goodbye to Botox as this skin care gem is designed to concentrate on creating stronger-looking skin and increase moisture retention.